A Germany team aggressive in defence and packed full of creative players versus a Spain side with five attackers but the best back line in the tournament. UEFA.com analyses the finalists. How will Germany and Spain approach Friday's U21 EURO final, what are their strengths and how might the opposition look to exploit them? 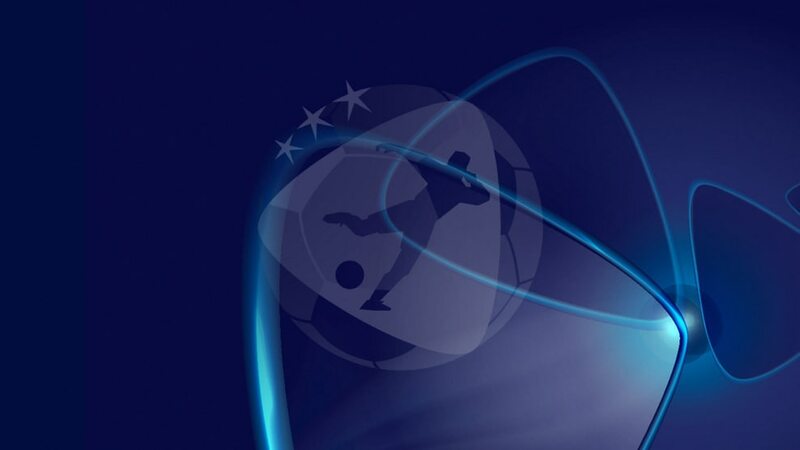 UEFA.com sat down with team reporters Phil Röber and Santi Retortillo to analyse the teams. In a nutshell: aggressive defending out of possession, combined with mostly quick passing and direct attacks when in possession. Stefan Kuntz's team is loaded with creative players all with a reputation as goal creators and he has full-backs who like to get involved very high up the pitch. Up front Davie Selke is a target man who can trouble defences both on the ground and in the air. To have five attacking players on the pitch, including two breaking forward from midfield, you need someone to keep the whole system glued together – a person to act as a protective shield, capable of blunting opposition attacks. Marcos Llorente did this job magnificently against Italy, allowing Saúl Ñíguez the freedom to incorporate himself in the attack, while Dani Ceballos broke forward too to link up with Marco Asensio, Gerard Deulofeu and Sandro Ramírez. Héctor Bellerín's experience and quality at right-back is another major asset. Morale is certainly one possible reason. Germany have had to deal with more critical situations than Spain at this tournament. Their team spirit was already high during the group stage, but it has reached another level following the drama against England. Their resolve and determination come crunch time can work wonders. In a tournament in which Spain have improved throughout, Albert Celades's side started with a 5-0 victory over FYR Macedonia which gave them an immediate shot of confidence. From them on, inspired by their wonderful midfield trio of Saúl, Llorente and Ceballos, they have clicked into gear perfectly. Asensio is the standout player in an XI that is compact and without any glaring weaknesses. An average of three goals per game and just two conceded in the whole tournament speaks volumes. Problems have occurred with their – at times risky – passing game in the early build-up phase. Also, England created a number of great chances from set pieces. Spain will have observed this and could well look to take advantage. FYR Macedonia and Portugal fashioned a decent number of opportunities in their group games against Spain. In the semi-final, there was a period in the first half when Italy might have taken the lead. Against a free-flowing opponent, Spain could suffer, though to date theirs remains the tightest backline in the tournament.